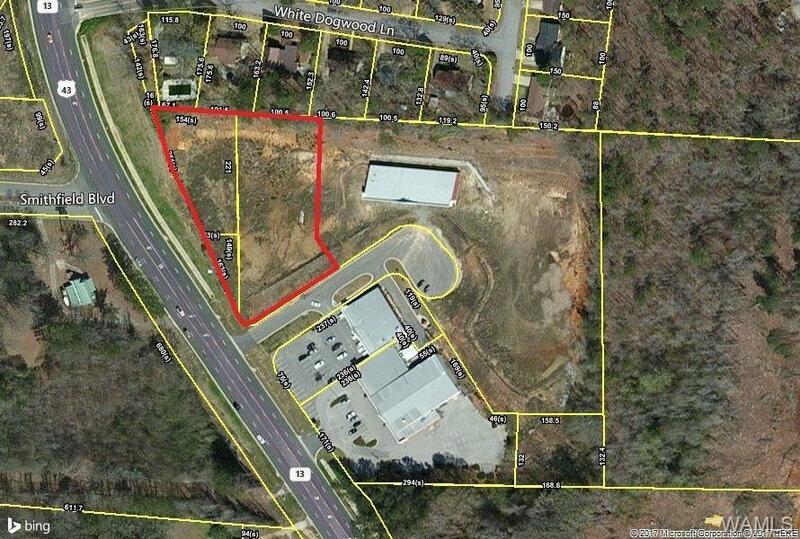 FOR SALE OR WILL BUILD TO SUIT: 2+/- Acres of prime Hwy 43N commercial frontage. Property is flat & graded with all utilities on site and retention pond completed. Traffic Count of over 24000 vehicles per day. Zoned C-3 in Northport and located 1-mile from Hwy 43/McFarland Blvd intersection. 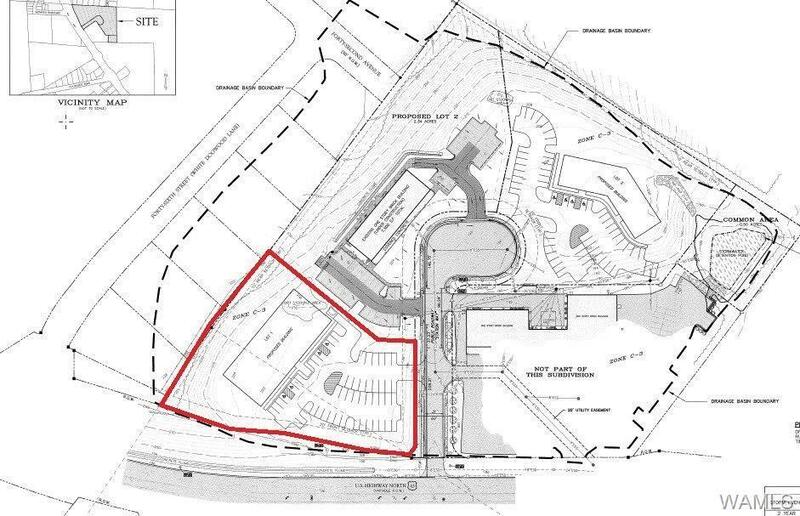 BUILD TO SUIT lease price negotiable.